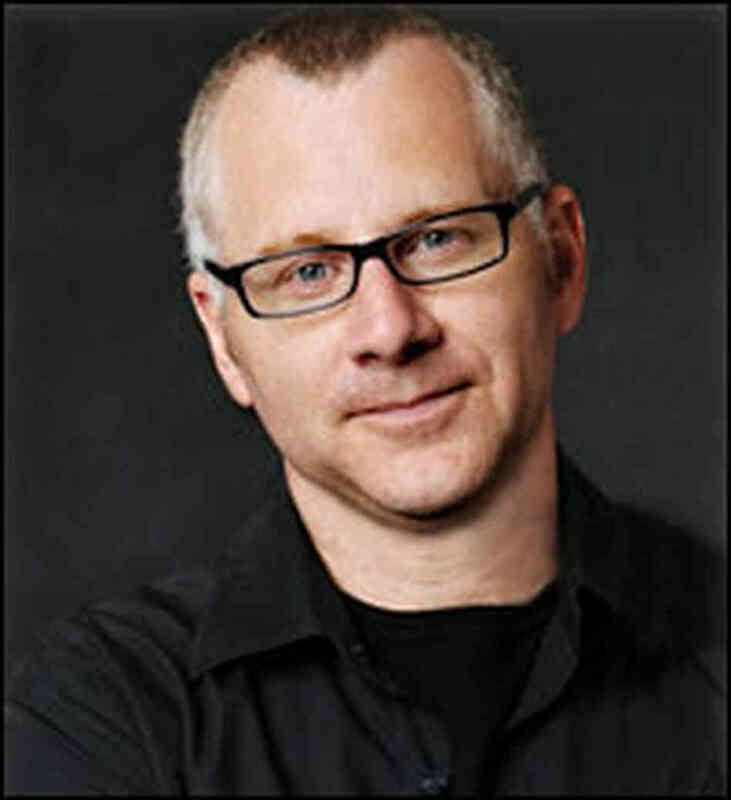 Like many, I first learned about Tom Perrotta from the movie, Election. Was Reese Witherspoon hot in that thing, or what? It came out in that time of American Beauty and The Sixth Sense, and Magnolia and is one of those dark, edgy, artistic, satiric films that I just love. Come to find out, Perrotta was no one-hit wonder. He’s a terrific writer, and he even accepted my friend request on Facebook! and responded to my silly fan-gushing post on his wall. I recently picked up a copy of The Abstinence Teacher because the title attracted me. I was thinking of creating a character who either was a “Fundamentalist” Baptist coming apart at the seams in trying to maintain his belief system, or something of the opposite (which I ultimately went with for the character of Chad Denning in Simon Krimple’s Wager) in which the character has left that belief system but is still “coming apart” because of his lack of conviction for much of anything. I recently read an interview with Perrotta where he said he sees his first novels as his “private” novels in that they came out of auto-or-semi-autobiographical experience. Election was what he calls his first “public” novel. The characters and story was completely “made up,” and he had a more specific target audience. The Abstinence Teachers falls in the category of his “public” novels. It’s a story about Ruth Ramsey, the human sexuality teacher at a local high school, who comes into conflict with Tim Mason and the zealous religious group that he’s a part of. Only Tim has a colorful background, a musician who struggled with addiction and found a way out through the help of Pastor Dennis and the Tabernacle, an evangelical Christian church. Ruth stands up to their crusade against the high school, comes into conflict with Pastor Dennis and the Tabernacle, and Tim Mason is caught up in the emotional crosswinds between his attraction to Ruth and the values and beliefs he’s supposed to…believe in. Part satire, part compassionate examination of different perspectives, it’s wonderfully written with an especially memorable end.